Tottenham have apologised to supporters after issuing an update to explain the "unavoidable" decision to delay the opening of the club's new stadium. 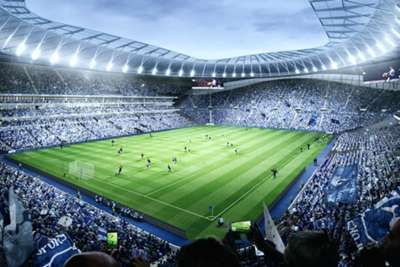 The redevelopment of White Hart Lane was scheduled to be completed in time for Spurs to host Liverpool on September 15. However, Spurs announced on Monday that "issues with critical safety systems" meant the fixture, and also their Premier League home game with Cardiff City, would be switched to Wembley. Tottenham played all their home matches at Wembley last season while work at White Hart Lane was carried out and the club indicated in an update on Tuesday that returning to the national stadium was always a possibility. 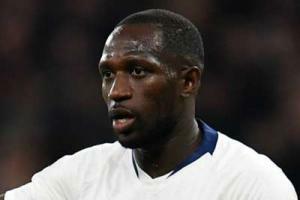 "Delays are common, certainly for builds of this size and complexity, however we are hugely frustrated that this has occurred with these systems at such a late stage," said a Spurs statement. "Whilst we would have been able to mitigate other areas, we simply cannot compromise safety. "Last night's announcement was brought forward from today in order to advise fans as soon as possible given the confusion caused and the news of the board meeting becoming public. As such we were unable to release details of refunds and ticketing at the same time as planned. "Our construction team is working hard to overcome these issues and we shall keep you all updated. Thank you for your support at this challenging time."